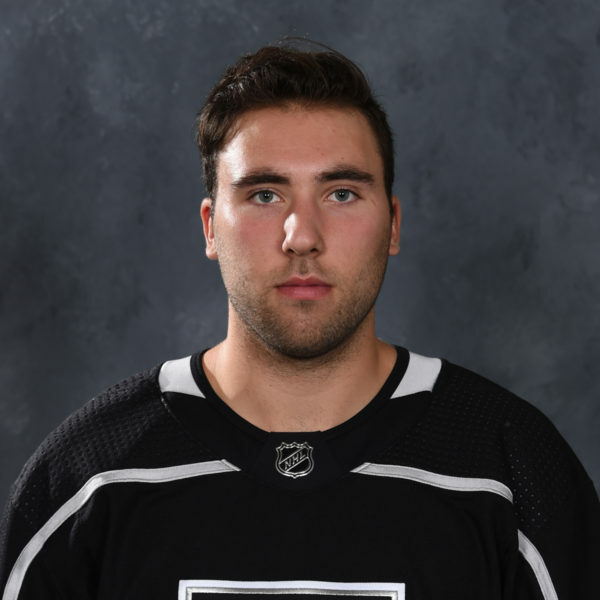 The Reign solidified their veteran presence on Friday, re-signing forwards Brett Sutter and Sean Backman, according to a hockey operations source with the team. Forward Miles Koules was also signed to an AHL two-way contract, the source said. 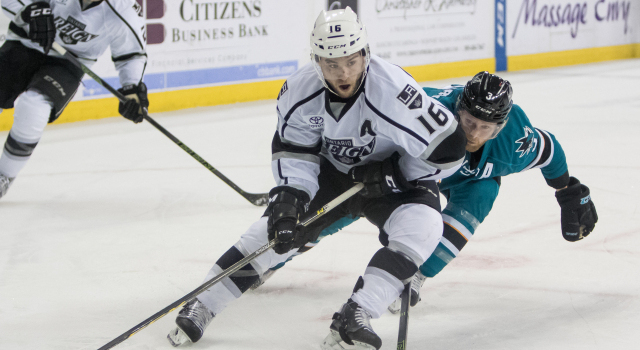 Koules, a Los Angeles native, played in the ECHL last season. 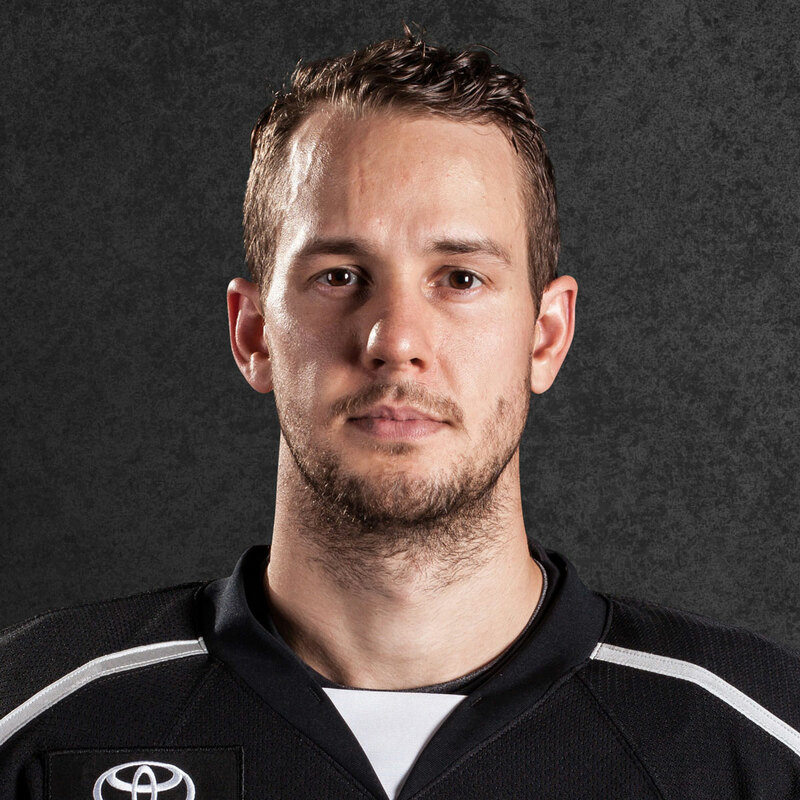 The 30-year-old Backman will enter his fourth season with the Kings organization’s AHL affiliate. 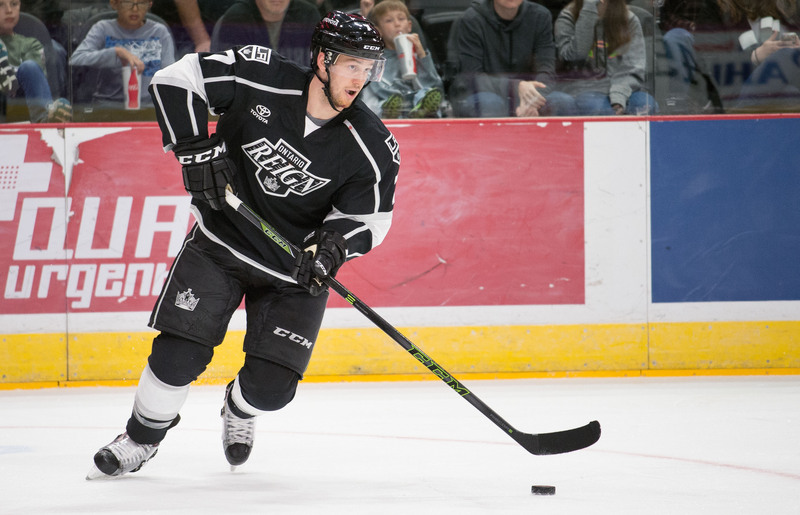 A member of the 2015 Calder Cup championship team in Manchester, Backman went on the lead the Reign in points (21-24=55) in their inaugural season on the West Coast in 2015-16. 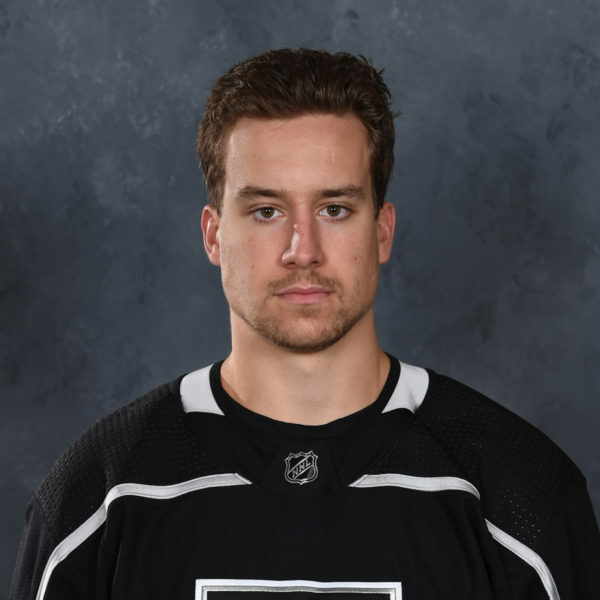 Backman, a Connecticut native, played mostly on either the first or second line on the right wing last season and had 1 goal and 3 assists in 13 playoff games. Sutter comes back for what should be his first full season with the Reign after joining the team at the trade deadline last season. Sutter, a 29-year-old center, had a positive impact on the team following his arrival and was easily inserted into penalty kill situations. He was then limited to just five playoff games due to what he later revealed as a fractured pelvis. 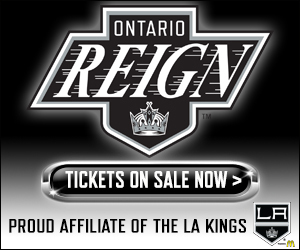 Both Backman and Sutter have close familial ties to the organization as Sutter is the son of Kings head coach Darryl Sutter and Backman is the brother-in-law of goalie Jonathan Quick. Both players also expressed in their final media availability of the season that they wanted to be back in Ontario. “It was the first time in my career that [I] was able to spend an off day with family or just drive down and have a dinner with the family,” said Sutter, who had 5 goals and 3 assist in 22 total games with Ontario (regular and postseason combined). Koules, 22, split time with Quad City and Wichita of the ECHL last season, totaling 7 goals and 19 assists in 59 games. He has no previous AHL experience. 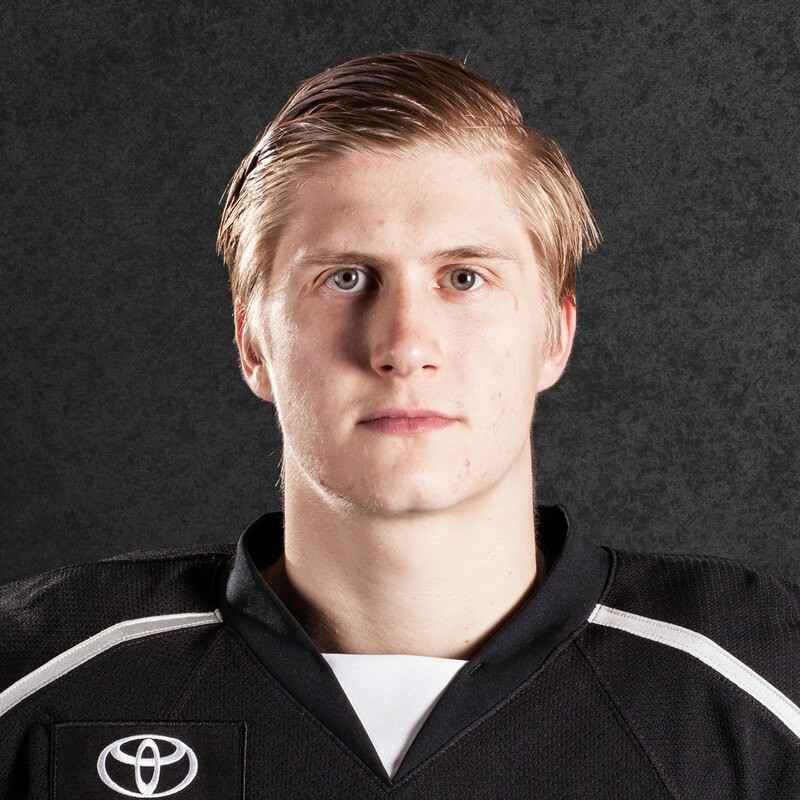 Koules is the son of TV/movie producer Oren Koules, who played hockey in the junior ranks and was once a part-owner of the Tampa Bay Lightning.